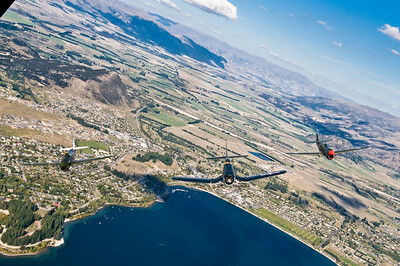 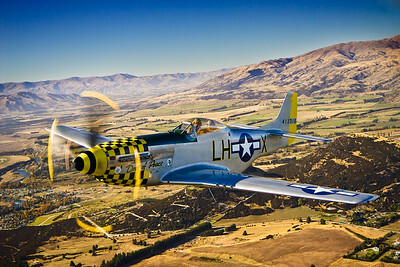 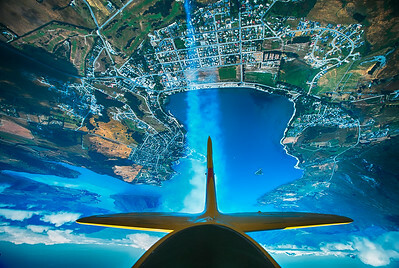 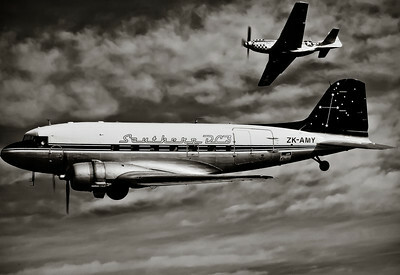 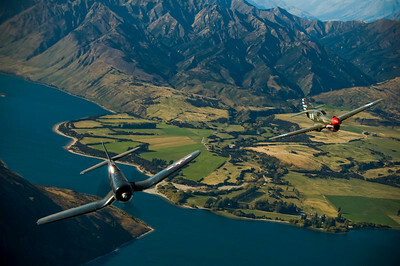 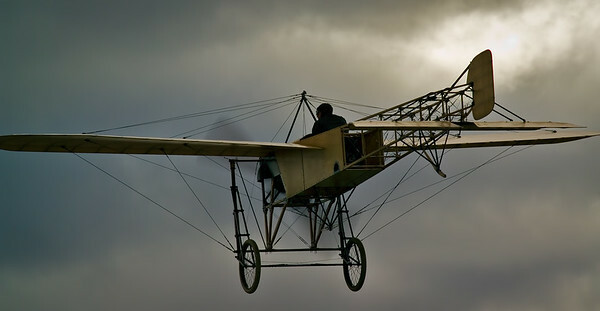 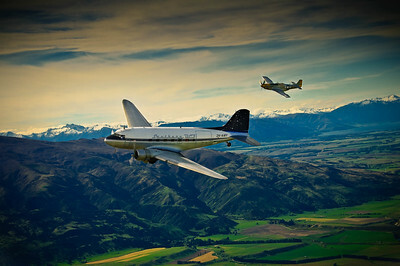 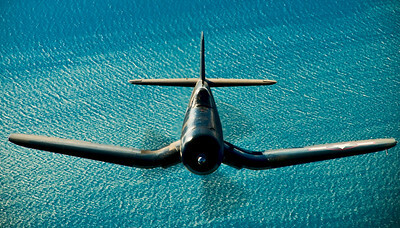 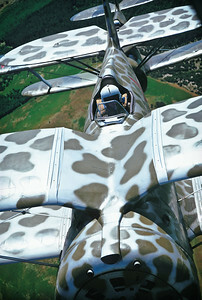 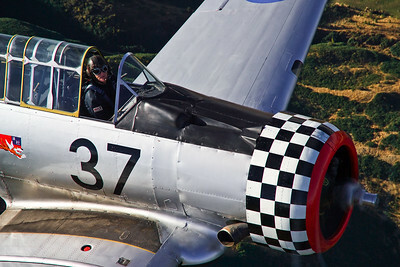 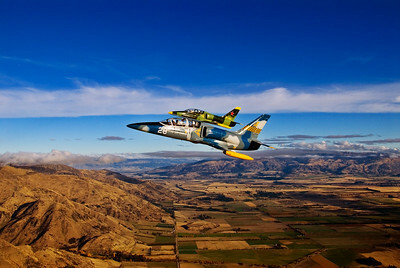 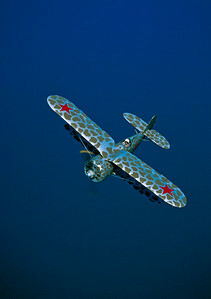 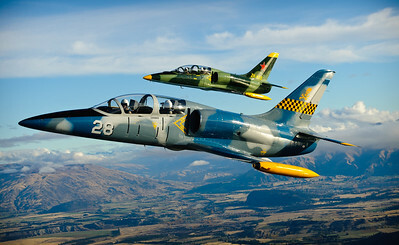 Air to air images of aircraft from New Zealand and around the world. 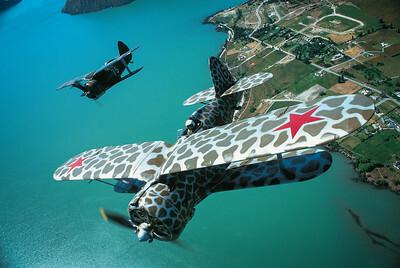 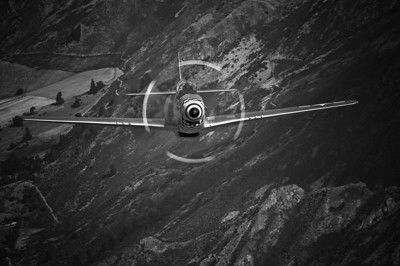 Polikarpov I-153 over Wanaka. 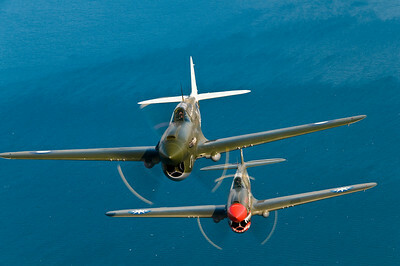 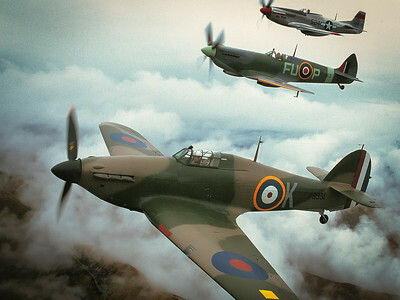 Flown by my great friends (the late) Tom Middleton and Rex Dovey. 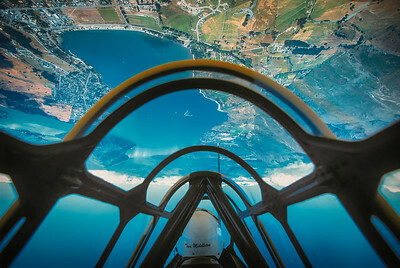 Taken hanging from a Cessna 206 with the door removed. 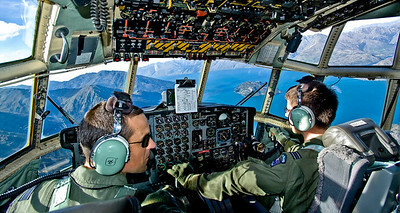 They were very close - Graham Lloyd (Wanaka Flightseeing pilot) and I could not hear the Cessna with 2000hp just below the door. 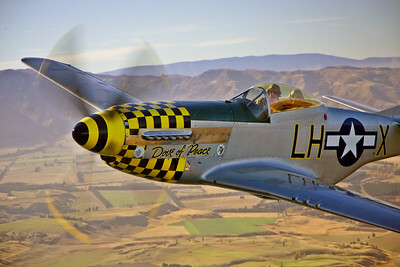 All I could see was Toms cheeky grin!